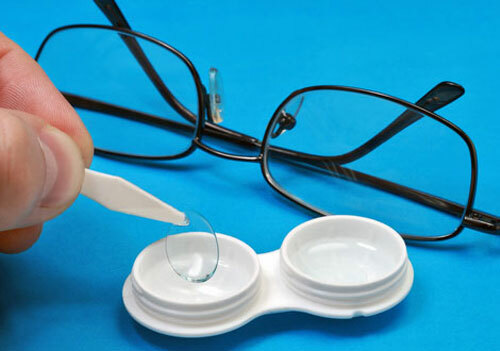 All You Need For Contact Lenses in 1 Place! 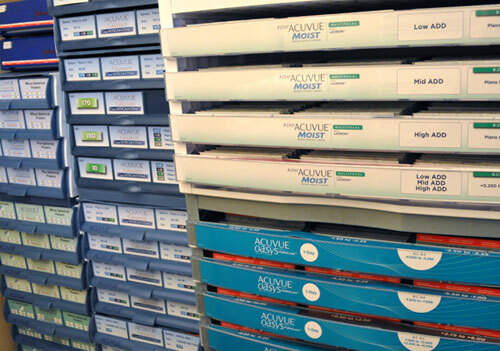 Next day service on prescription contact lens refills delivered right to your door! Transitioning from glasses to contacts? 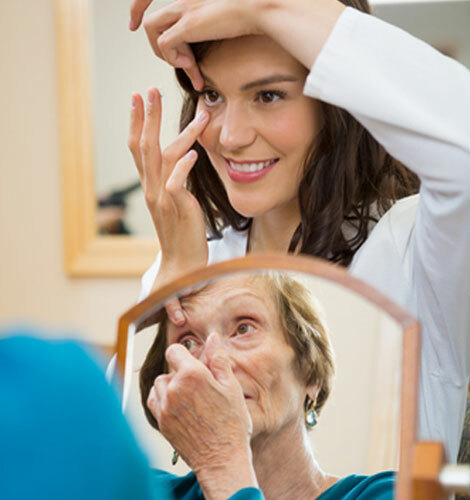 Our opticians have the experience, patience and expertise to make sure you have the correct lenses for your prescription. We can give you great tips on how to prepare for the transition and what to expect. Ask us if you don't see your favorite brand!